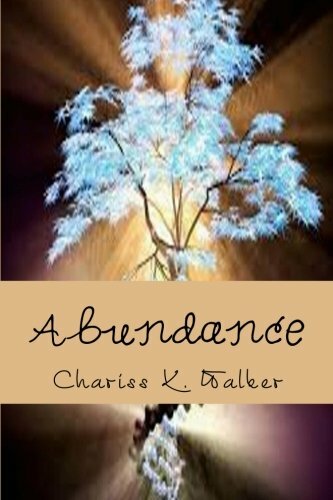 Chariss K. Walker, an award winning Indie Author, writes fiction and nonfiction books with a metaphysical message. Make a Joyful Noise: Searching for a Spiritual Path in a Material World named most inspirational/motivational book in 2009 by MCA, won six awards. 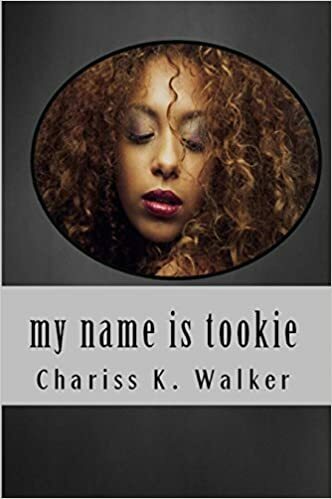 "my name is tookie" is an intense, first-person narrative account of early childhood and adolescent memories by a fifteen-year-old survivor. It's a dramatic coming of age novella about the shocking adversities and inhumane traumas Tookie suffered. She tells this story in her own words. Due to the nature of this book, some descriptive scenes are not suitable for those under the age of 13; parental guidance advised. 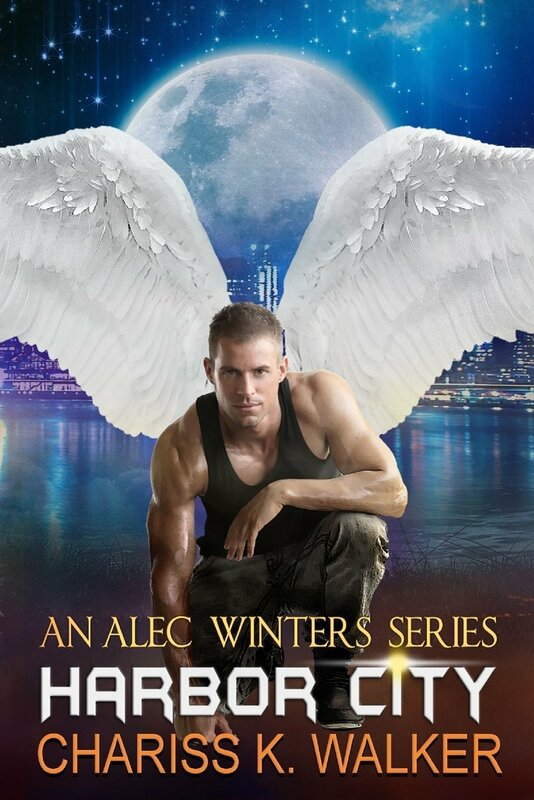 Prelude is a prequel to Crescent City (An Alec Winters Series, Book 2). Meet Alec Winters as a New Orleans teen-jock before his supernatural transformation. Genre: Dark, Adult Urban Fantasy Not recommended for anyone under the age of 18. Alec Winters quietly moves through the streets of New Orleans, the Crescent City, looking for predators—those who destroy and prey on innocence. Trained in close-hand combat, he uses these skills when necessary to kill the offenders. Sometimes, his military training isn’t needed at all. Sometimes, the only thing it takes to end the lives of wicked, evil men is one look at him. In this thrilling adult, dark urban fantasy, the wicked are punished and the innocent are freed on the streets of New Orleans. You met Alec Winters in Prelude and Crescent City as he punished the wicked and saved the innocent on the gritty streets of New Orleans. Now, follow him to Mobile, Alabama as he cleans up the streets. 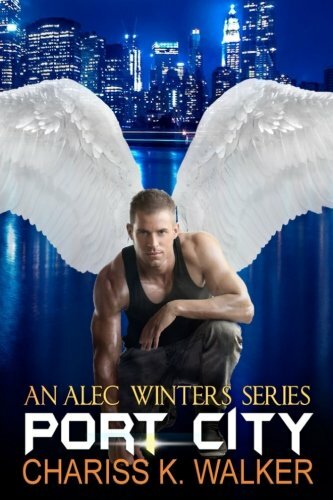 Follow Alec Winters to Melbourne, Florida where he punishes the wicked and save the innocent in this final installation of the series. Mike Lewis has a secret; he sees visions of the future through a kaleidoscope each time he closes his eyes. He’s kept this mystical gift undisclosed for over fifteen years, but he’s had enough of hiding and reaches out to a longtime friend, Dr. Nelson Fitch. Nelson teaches Mike to become the passive observer of the horrifying images enabling the ability to mend. Soon, the visions warn Mike of his own impending dangerous situations. Once the secret has been told, however, chaos erupts into Mike's life. He no longer knows who to trust—he’s watched and tracked at every turn—and people around him are dying. Someone will do anything to learn more about Mike and this supernatural ability. Kaleidoscope covers the first eight weeks of turmoil that pursues Mike after the secret is revealed and is followed by Spyglass. In the second book of The Vision Chronicles, Mike Lewis is back! If you enjoy mystery, suspense, and intrigue--along with a dash of paranormal and romance--this slice-of-life thriller series is for you! Window’s Pane is the third book in the series and follows Kaleidoscope and Spyglass—picking up immediately where Spyglass left off. If you like suspense, action, romance and a dash of paranormal, this series is for you! Windows All Around (The Vision Chronicles, Book 4), picks up where Window's Pane left off. As one threat ends, another begins in this fast-paced reality adventure. If you love action, mystery, and suspense, along with a dash of paranormal and romance, this series is for you! Find out what happens during the next eight weeks of this thrilling series. The Vision Chronicles, Book 5, in this slice-of-life thriller series where Windows All Around left off and details the next eight weeks in this amazing man’s changing ability as he struggles to realize his dreams. At each turn, he faces new challenges in this ongoing story. Filled with honest self-reflection, intimacy and tender moments that can bring a tear or a nod of understanding, this thriller also included heart-pounding moments of abduction, imprisonment and near-death experiences, as James Lewis selflessly uses his mystic ability to help his family and friends. If you love intrigue, suspense, and mystery along with a dash of paranormal, metaphysical, and romance, this is the thriller series for you! The Vision Chronicles, Book 6, a slice-of-life thriller, continues where Open Space left off. If you love action and thrilling suspense, mixed with a dash of romance and paranormal, this is the series for you! The Vision Chronicles, Book 7, a slice-of-life paranormal thriller, continues with the next eight weeks in the lives of a devoted family as they struggle with disturbing and threatening events. If you love, suspense and intrigue, mixed with a dash of paranormal and romance, this is the series for you! Clear Glass is the eighth and final book in The Vision Chronicles, a slice-of-life thriller series, and picks up where Lamp's Light left off -- James Lewis has been shot. After relentless moments of heart-pounding suspense during the past year, everything has come to a head. Find out how the story ends… If you love intrigue and suspense, along with a dash of paranormal and romance, this is the thriller series for you! Chariss K. Walker, M.Msc., shares thirty plus years of metaphysical study in hopes that, after reading this small book, you'll allow the universe to manifest your dreams and desires. The universe is constantly conspiring on your behalf to bring those desires into form. 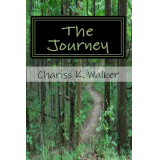 Chariss writes nonfiction and fiction books with a metaphysical/visionary message as she strives to share what she has learned with her readers. Available in eBook, paperback and large print. If you've been looking for answers about chakras, this is the book is for you! Award winning author, Chariss K. Walker, shares information about Spiritual Gifts and how to use them now and in the years to come. This book reveals valuable tips and information on how to master your particular abilities and how these gifts are best used to help others. This is your opportunity to learn the basics as well as gain in-depth knowledge from this master/teacher now. If you have questions about The Spiritual Gifts, this is the book for you. • Tools that Help, and so much more!